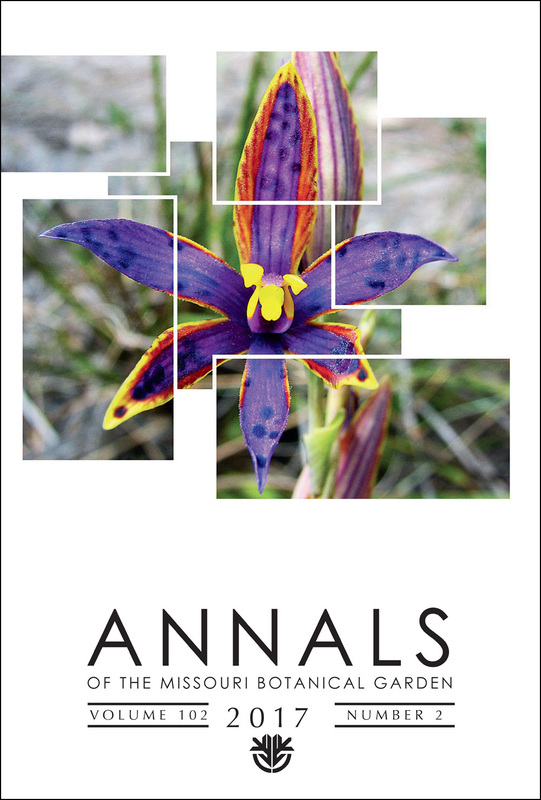 This issue contains papers from the 63rd Annual Systematics Symposium of the Missouri Botanical Garden (“Ecological Restoration in a Changing Biosphere”) and Plant Conservation and the Sustainable Development Goals from the 2016 Global Partnership for Plant Conservation Conference. Restoration and “Novel Ecosystems”: Priority or Paradox? How Long Do Restored Ecosystems Persist?